Free at home Whitening For Life! Need something to smile about? Want to whiten your teeth forever for free? With any new patient exam, cleaning, and x-rays you'll get Free custom whitening trays ($250 value) and take home whitening gel. 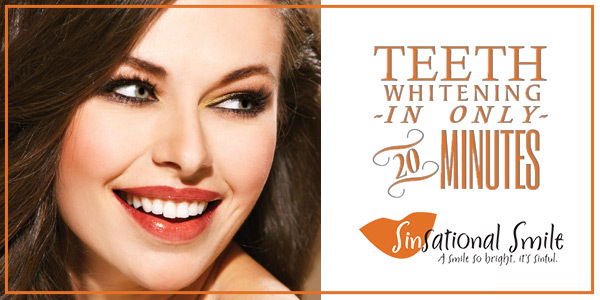 Keep your 6 month appointments and you'll get Free touch-up whitening gel twice a year for life!